Four Scary Things That Are Happening In Your Dental Office. 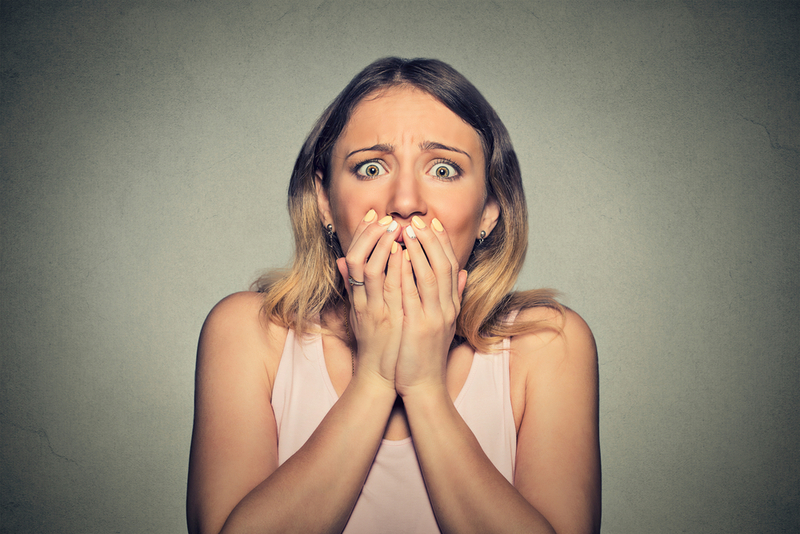 Here are four scary things I have noticed lately in Dental Offices and yes, there are more than four scary things happening…. Check these four things are not happening in your Dental Office. If they are then fix them straight away. Does it really matter if everyone is answering the phone in a different way? Does it make a difference? I see the phone greeting as the introduction of your business and yourself to the caller. The greeting is a metaphor for everything else that is run systematically in your business. Get the greeting right and it is an indicator that everything else in your business is working well. Step 1: Thank the caller for calling your office. They have chosen to call you so value this. Step 2: Introduce the name of your Practice and then your name. Step 3: Ask the caller how you can help them. The caller will now know you are ready and very likely to help them and solve their problem. When everyone is answering the phone the same then you sound professional and ready. I am sure you have heard that the phone is the lifeline of most businesses. 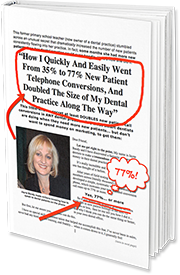 If the phone in your Dental Office is not answered on each and every call then you are missing out on multiple opportunities to make appointments for a New Patients. Each unanswered call is a lost patient to your Practice. If you are too busy to answer a ringing phone in your Dental Office then you need to fix this today! If the phone is a lifeline then grab it quickly and hang on. You will save the life of your business. Does your patient arrive at the Practice and there is no eye contact being made by your employees at the point of arrival? Making your patient wait for eye contact is just not good enough. Immediately acknowledge every patient that arrives by standing up, making eye contact, smiling and saying the patient’s name. It is amazing how your patients will wait until you can get to them if you follow these four easy steps. You should know the name of every patient who walks in your door. You are expecting them because they are booked in for an appointment. You are anticipating their arrival and their name is in front of you. Treat your patients like they are guests arriving in your home. Not knowing their name sends the message to a New Patient that they are not important and that you think of them as simply being just another patient. Don’t let this happen in your Dental Office. Why not be the Dental Office that cares and goes above and beyond to know every patient’s name when they arrive for their appointment. One of the main reasons why your patients are not making their next appointment is because the language and tone being used at the Front Desk is not sending the message that their next appointment is important and necessary. If the Front Office team have no sense of urgency for your patients then how do we expect the patient to have a sense of urgency? The clinical team work hard to build urgency and concern with their patient in the treatment room. The patient is then brought to the front desk and somehow the patient’s urgency and concern is reduced, and the appointment is not made. The patient leaves having to think about it. Most Front Office Teams do not intentionally not make the next appointment for patients, but it is still happening too often. These are just four Scary things I have noticed lately in Dental Offices and yes there are more than four. Check these four are not happening in your Dental Office and if they are then fix them straight away.